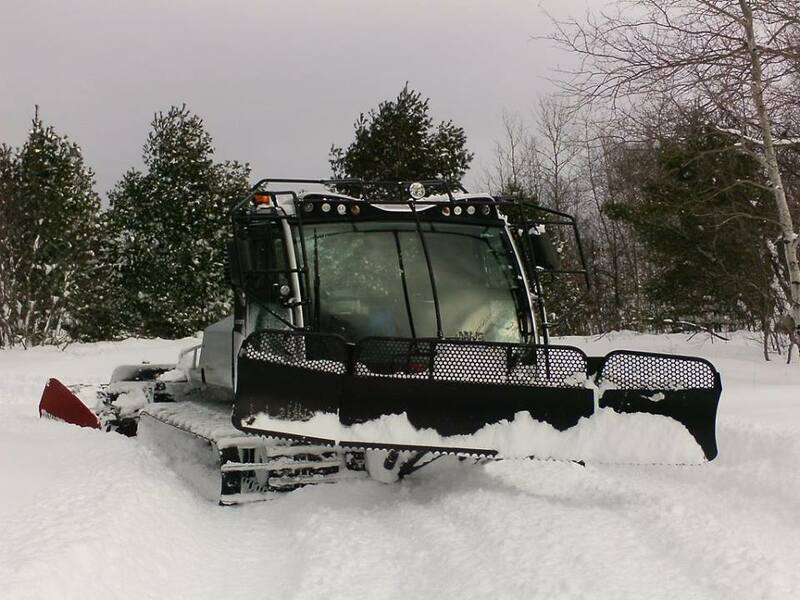 Swedetown introduced a new trail groomer two years ago and we sure enjoy great snow and great grooming. The Husky Prinoth XC groomer leaves our trails perfect for striding and skating. Winter lovers – please support grooming at Swedetown Ski Trails. Thank you all supporters of our grooming! Thank you everyone who has contributed. Progress! We started with a $65,000 loan and now we owe $27,400. More than half the loan has been repaid. 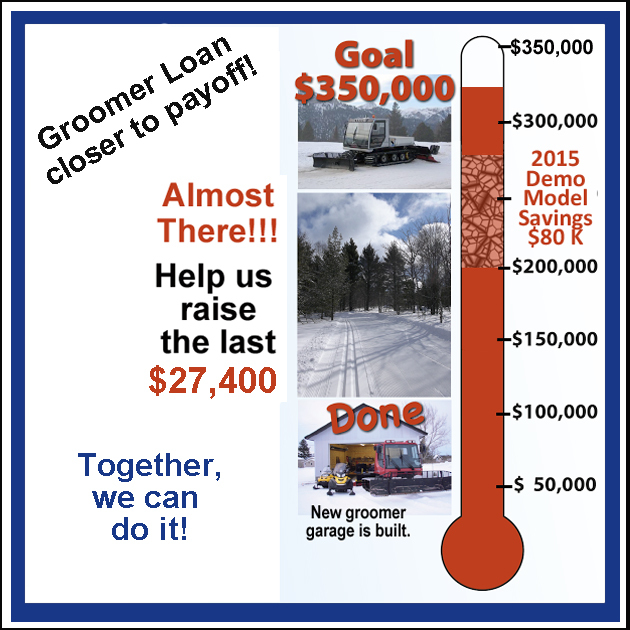 One-pass groomer = long term cost savings!